These vintage photos represent just a small fragment of our LGBT history; unfortunately so much of it has purposely been destroyed. Since the men and women in these photos are unknown, it's pretty much impossible to tell if they were a gay couple or just "good friends." 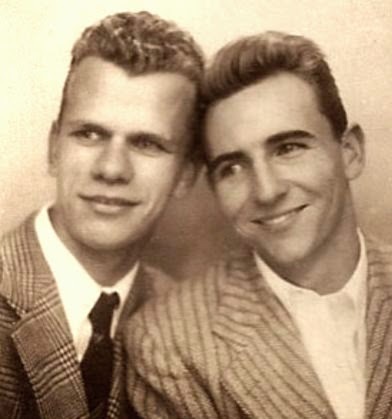 Most photographs of gay couples were eventually destroyed by horrified family members. For every photo that I may have mistakenly identified as gay, thousands more were burned or torn into pieces to keep a family secret. 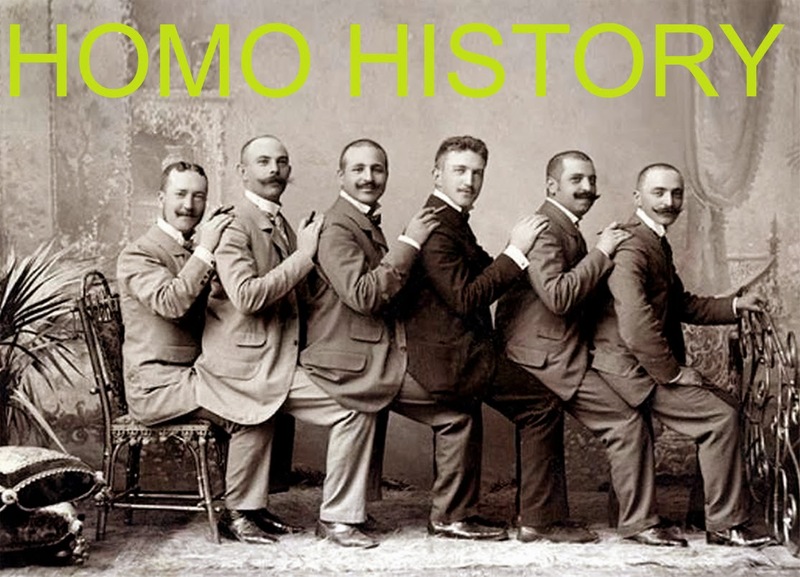 Please subscribe to Homo History; just look for the button at the very top or bottom of each page. It's free and you'll never miss another great post!